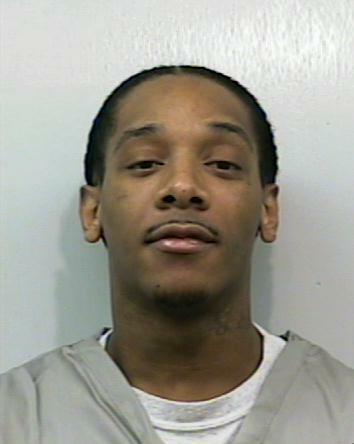 An Oklahoma inmate died Wednesday night after a disturbance broke out at the Mack Alford Correctional Center in Stringtown. In a press release describing the incident, Department of Corrections Director Joe Allbaugh called the knife fight “senseless violence” and vowed to look for a motive. 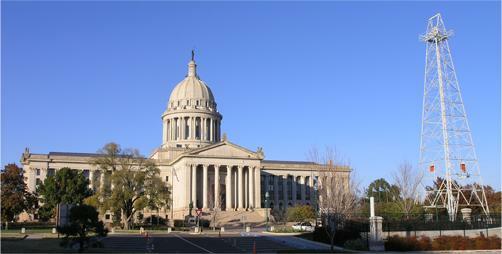 The Oklahoma House of Representatives reversed itself Wednesday on a bill it defeated 48-44 on Monday. The new vote approves modifications of the requirements to become the head of the state Department of Corrections. Under the bill’s language, the agency director no longer needs a master’s degree or five years experience in corrections. 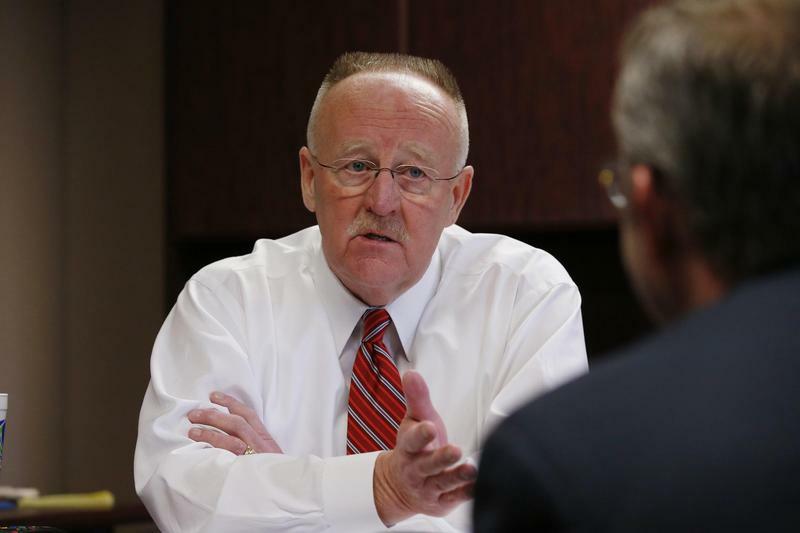 The changes make the Department of Corrections’ current Interim Director Joe Allbaugh eligible. 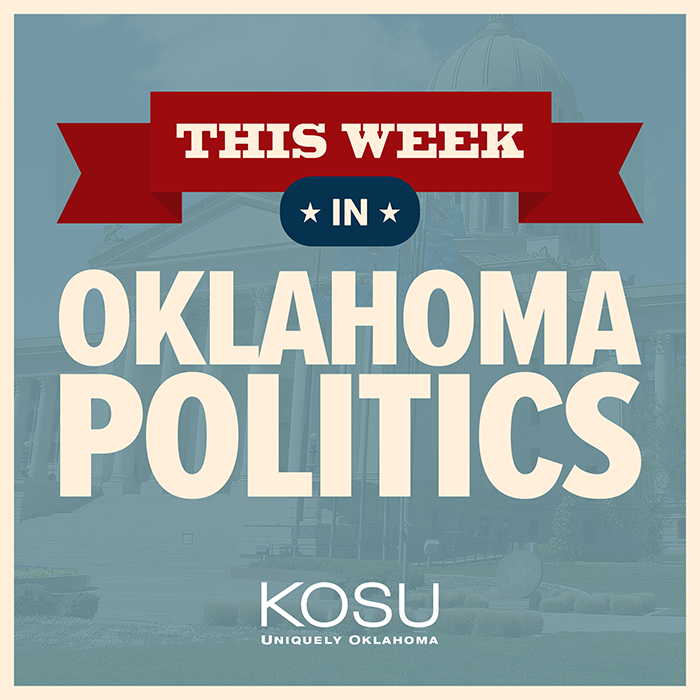 This Week in Oklahoma Politics, KOSU's Michael Cross talks with Republican Political Consultant Neva Hill and ACLU Oklahoma Executive Director Ryan Kiesel about the local Sigma Alpha Epsilon alumni hiring attorney Stephen Jones and a Senate bill to ban teachers from paying union dues out of their paycheck. 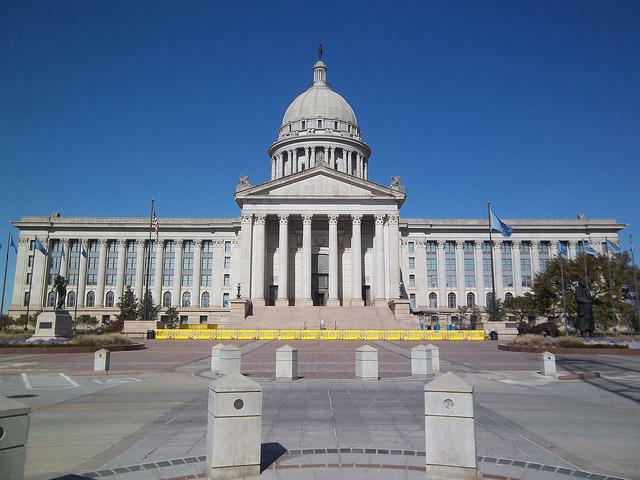 The trio also discuss documents released by the Department of Corrections on the botched execution of Clayton Lockett, the lack of documents from the Governor's office and Lt. Gov. Todd Lamb admits he has his eye on the Governor's office in 2018. This Week in Oklahoma Politics KOSU's Michael Cross talks with Republican Political Consultant Neva Hill and ACLU Oklahoma Executive Director Ryan Kiesel about the governor choosing to sign or veto a bill bringing parents and educators into the decision of reading retention for 3rd graders, concrete is falling into offices at the State Capitol, the governor approves a $13M supplemental for the Department of Corrections and the co-founder of the Sooner Tea Party creates a parody website poking fun at the senator he's accused of blackmailing. In This Week in Oklahoma Politics, KOSU's Michael Cross talks to Republican Political Consultant Neva Hill and ACLU Oklahoma Executive Director Ryan Kiesel about a $13M supplemental budget bill under consideration in the State Capitol, the State Treasurer levels warning after Kansas bond rating drops, budget talks appear stalled with just three weeks left in the session and House Speaker Jeff Hickman gets elected to a full two year term.